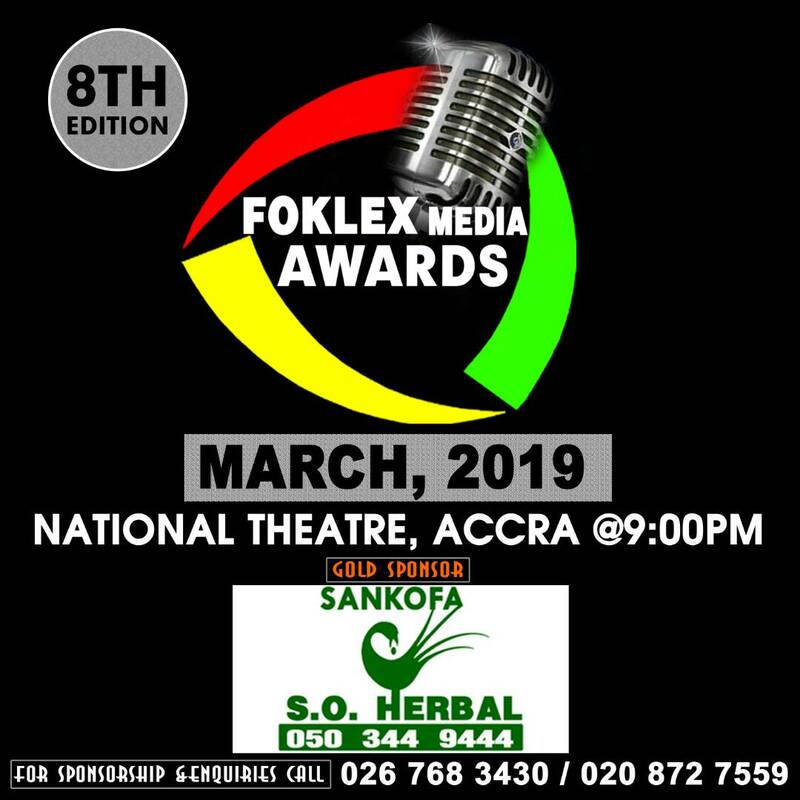 The Organizers of Foklex Media Awards have disclosed their readiness to educate Media Practitioners in Ghana. Speaking in an interview with DJ Murphy Lee on Kumasi-based Bohye FM—which was monitored by Newshuntermag.com, the Board Chairman of Foklex Media Awards, Mr Atta Dabone Snr emphasized that the organizers are ready to educate media practitioners on the need to safeguard their future by saving a lot of what they are earning today. 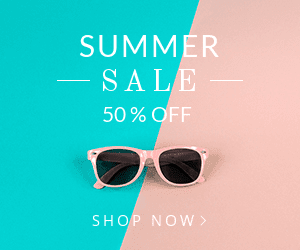 “Ghanaian journalists suffer a lot. Sometimes people harass them when they even go out for news. Poor treatments from their employers, poor working conditions among other things are the sufferings of many media folks in Ghana. We are putting measures in place to help them,” he assured. Mr Dabone advised Media Practitioners to save portions of the little that they earn. He indicated that Foklex Media Awards is not only thinking about awarding Media Practitioners—but the future wellbeing of Media Personalities in the country also remains a top priority for the organizers.